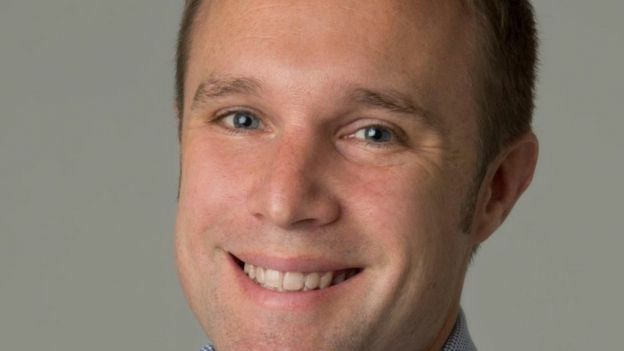 A troubled NHS trust has paid millions of pounds to companies owned by previous associates of its embattled chief executive, BBC News has learned. The BBC has also learned Southern Health has access to the services of former Labour spin doctor Alastair Campbell, after it hired Portland Communications to help with its ongoing problems. 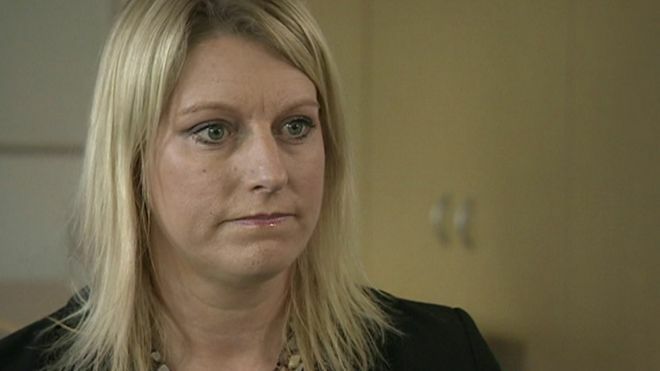 In light of the criticisms, Katrina Percy, the only chief executive the trust has ever had, has faced widespread calls to resign but has refused to do so. Now she is facing fresh questions about two former associates, Chris Martin and Paul Gray, whose companies were paid by Southern Health. Roy Lilley, former chairman of an NHS trust and now a health policy expert, said the overspend on Mr Martin’s company was “extraordinary”. A former governor at Southern Health, John Green, who has a background in running quality management programmes, said he queried the work that Talent Works was doing at the trust. “I was fobbed off,” Mr Green said. Paul Gray worked with Ms Percy as director of strategy at Hampshire Community Health Care and his firms made money from the trust without having to bid for a contract. In July 2009, he set up consultancy firm Consilium Strategy Consulting Ltd and in 2014 he formed a second company, Consilium Partners Ltd. Together they have been paid at least £602,000 by Southern Health since 2011. 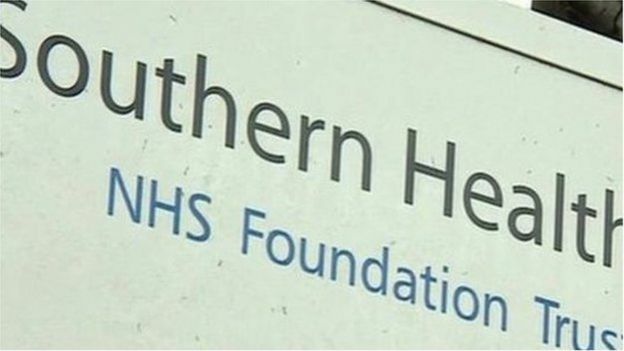 In a statement, Southern Health said it had “tested the market to ensure value for money in 2011. There has been no increase in rates since this benchmarking exercise took place”. Regarding Talent Works, the trust said: “We fully accept that the original contract for Talent Works was for a sum far less than the eventual spend, however it was made clear in the tender documentation that there would be scope for additional work to be provided. It added that it was “not unusual” both men had worked with Ms Percy “given the specialist services they provide to the NHS”.